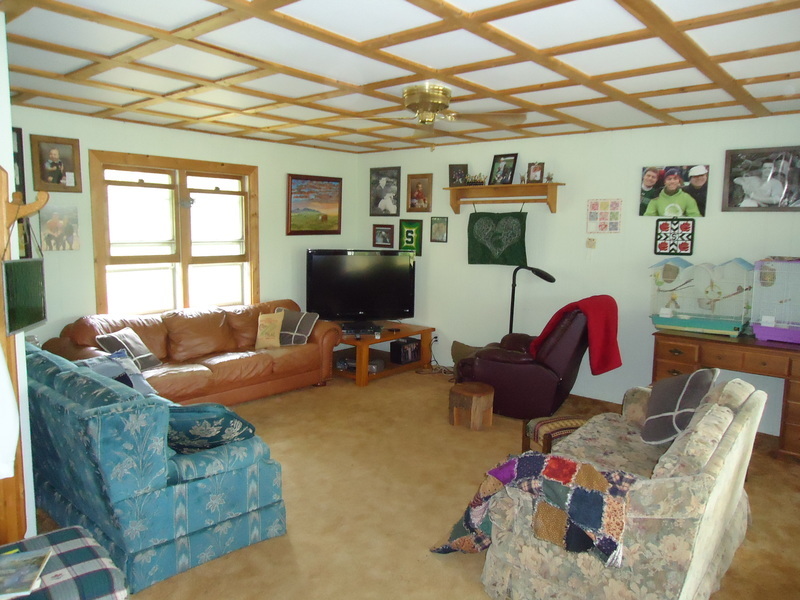 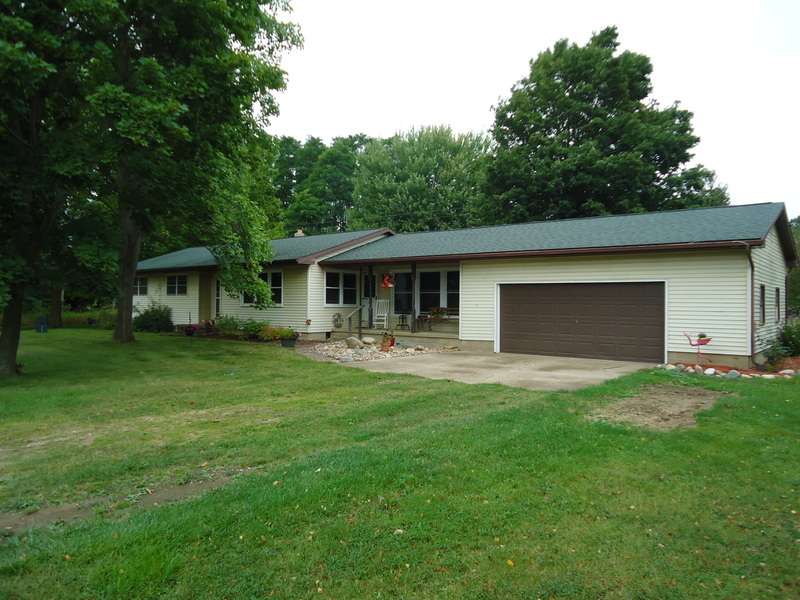 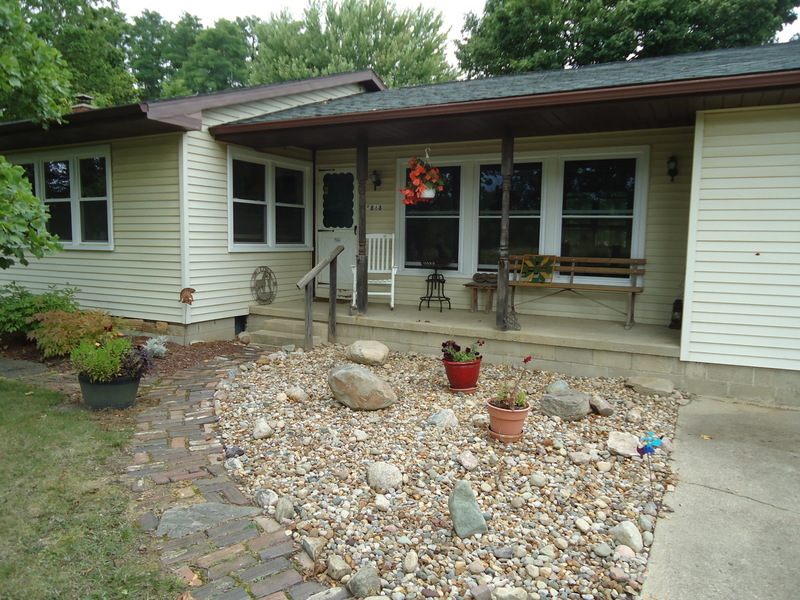 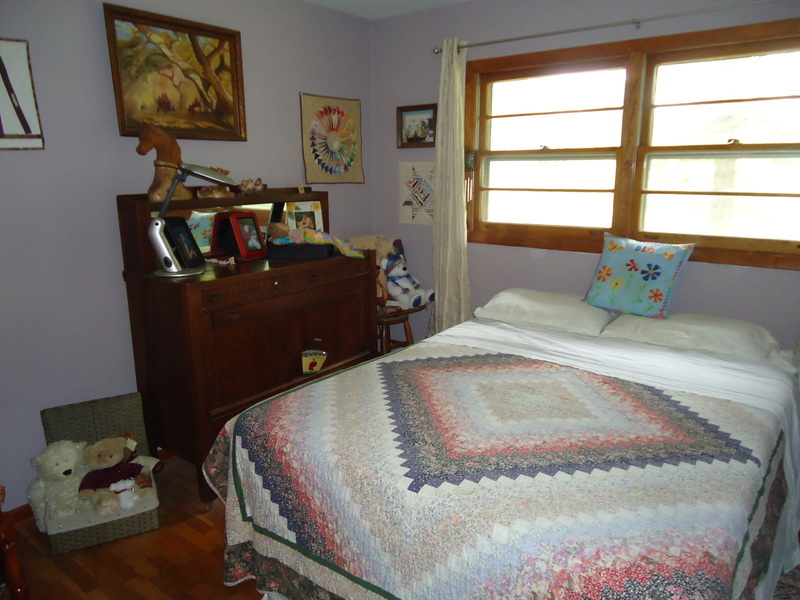 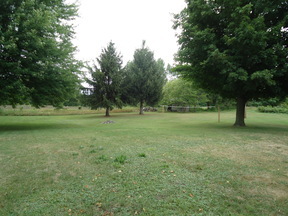 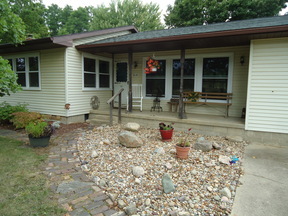 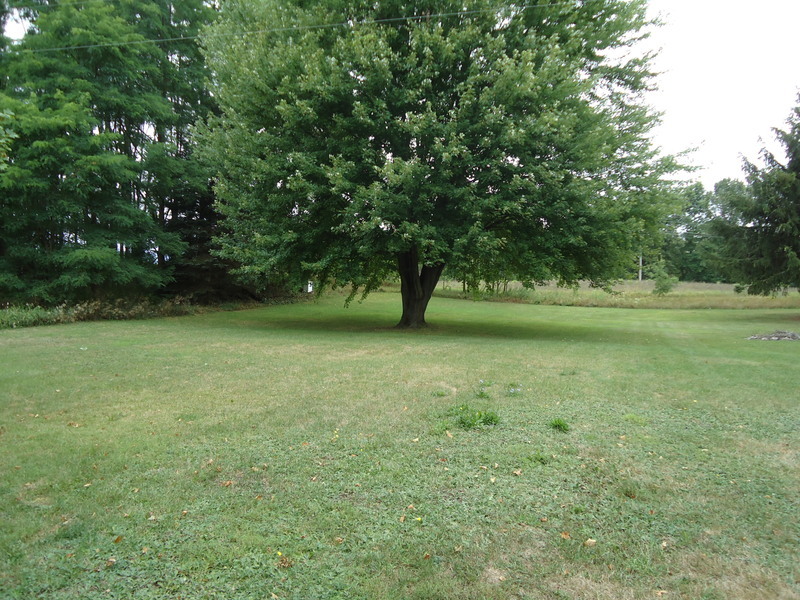 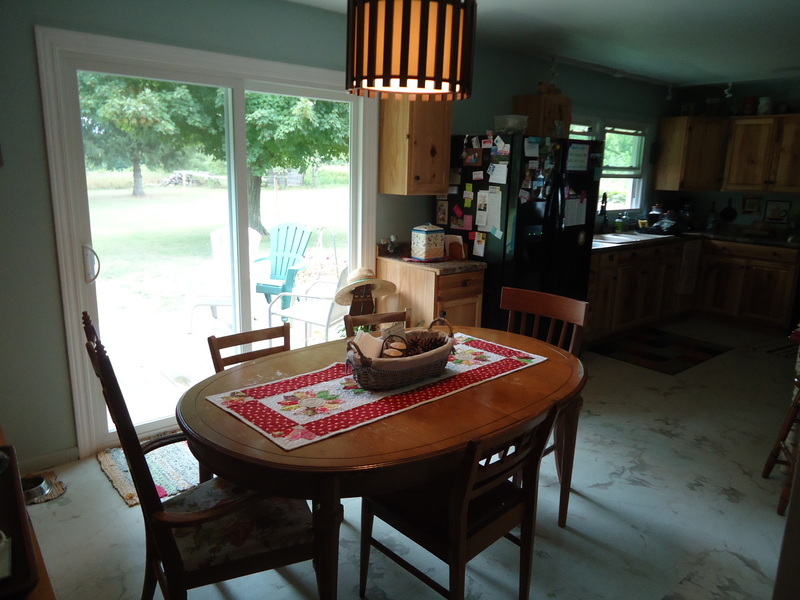 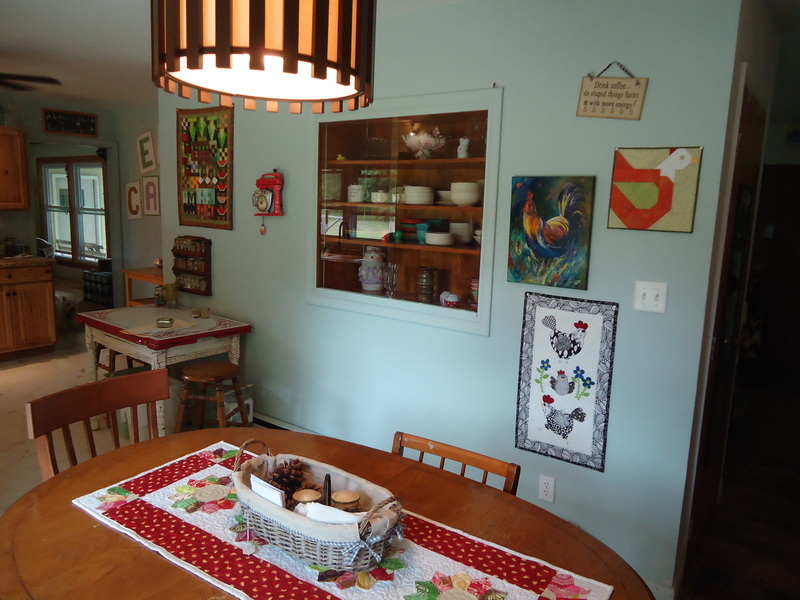 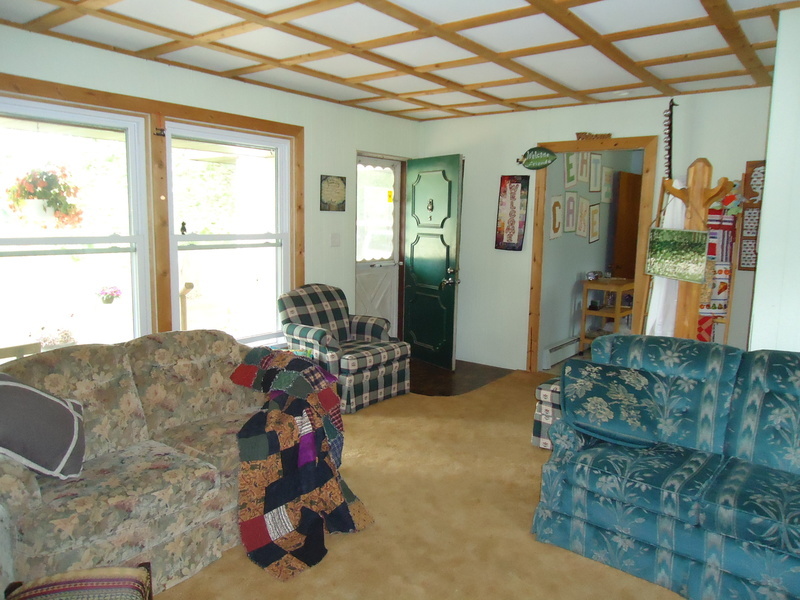 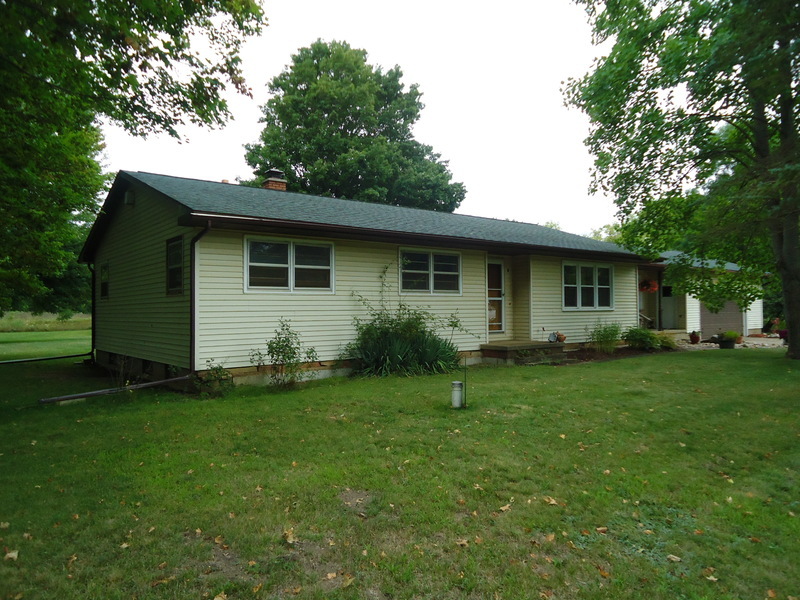 A nice ranch home on 1.4 acres, surrounded by mature trees, with 3 bedrooms, 1.5 baths. 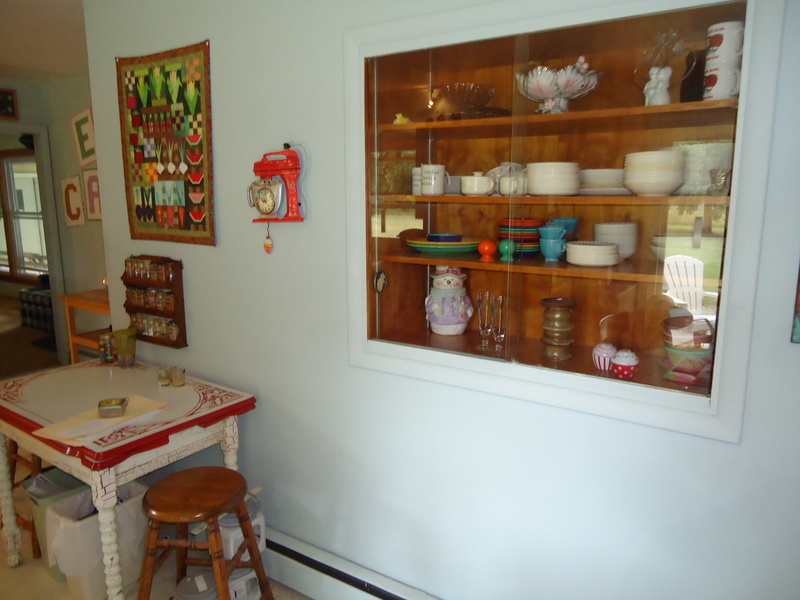 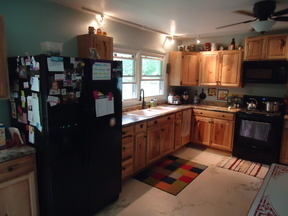 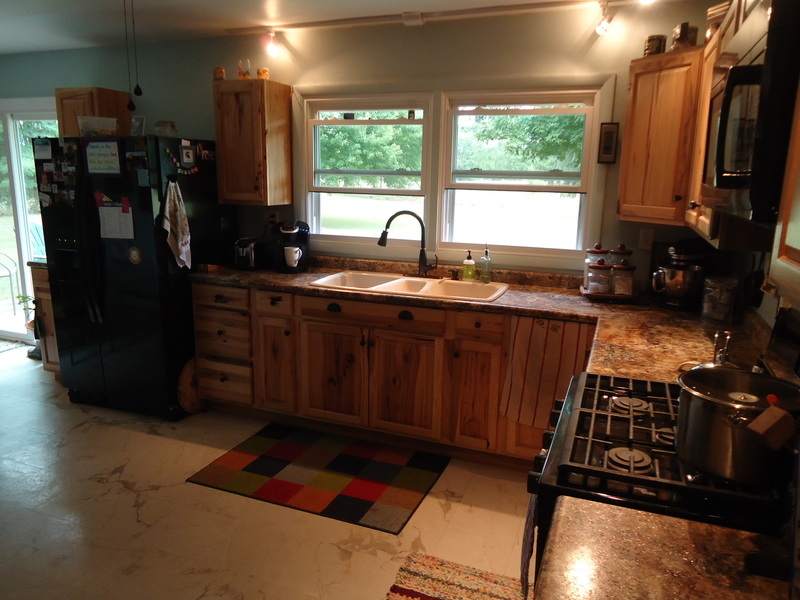 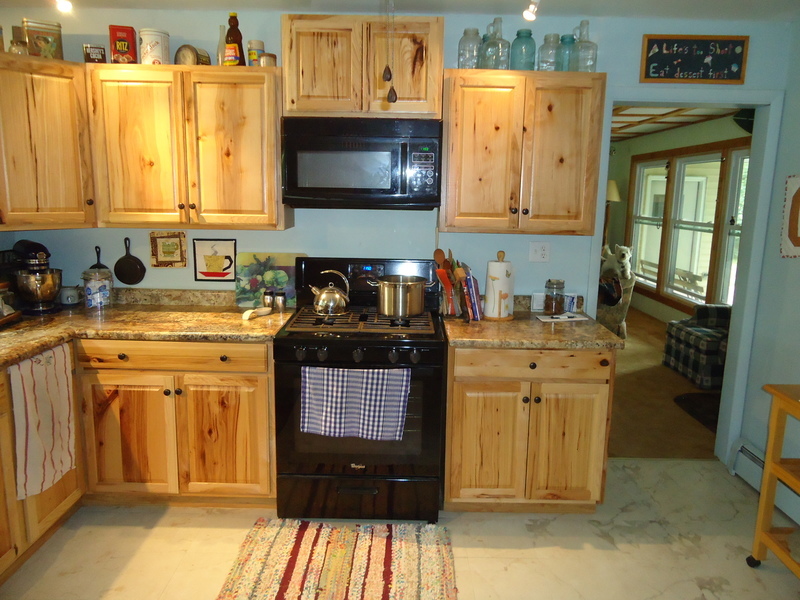 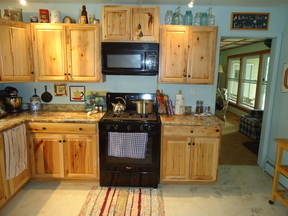 The kitchen is updated with hickory cabinets. 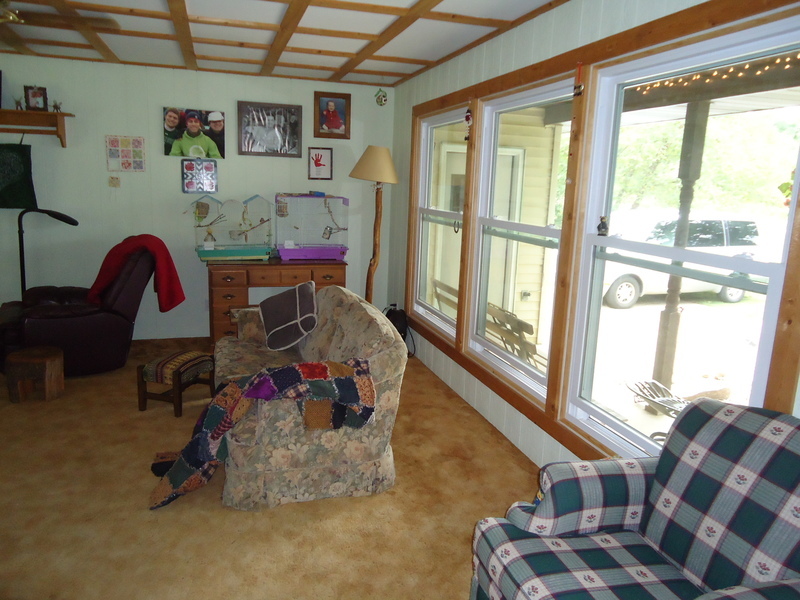 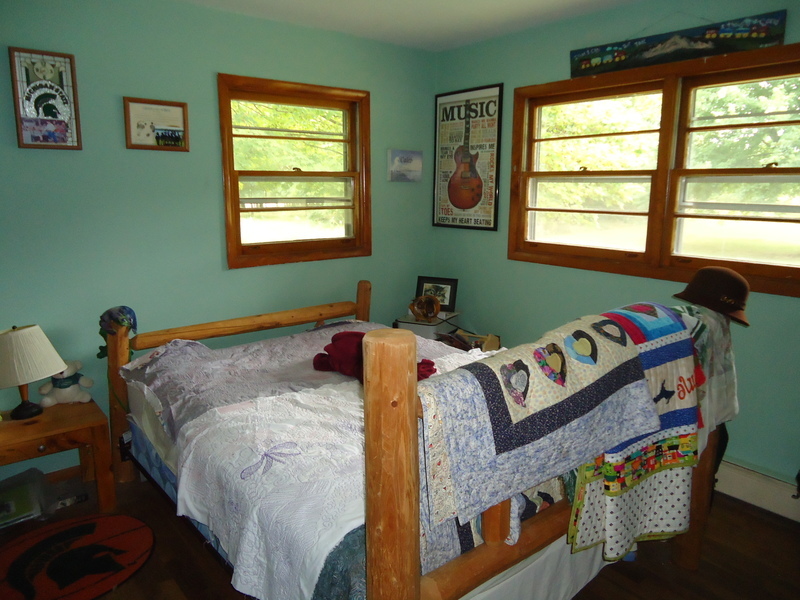 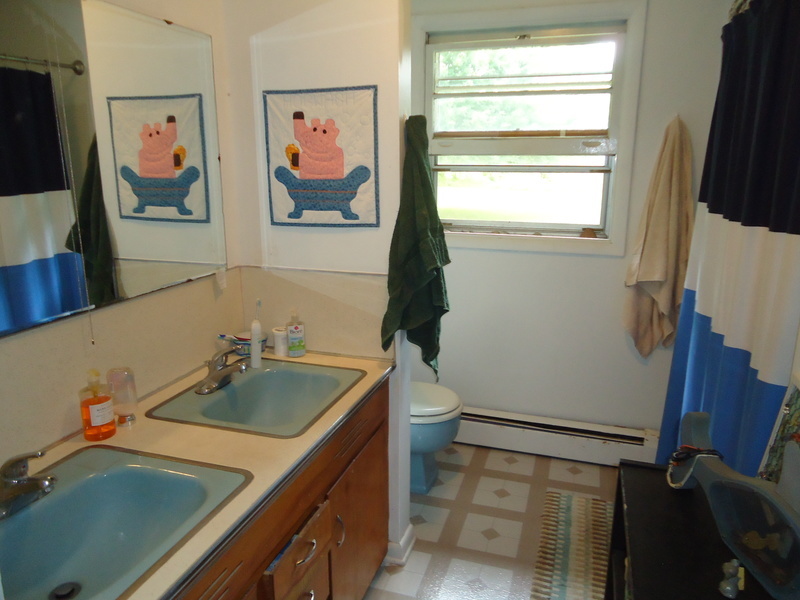 This home is energy efficient with hot water heat, newer windows and 21 inches of attic insulation! 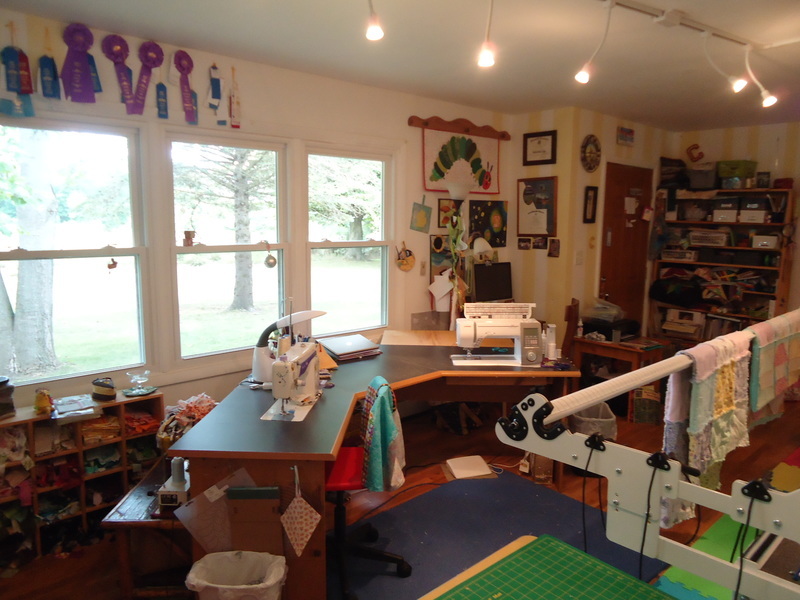 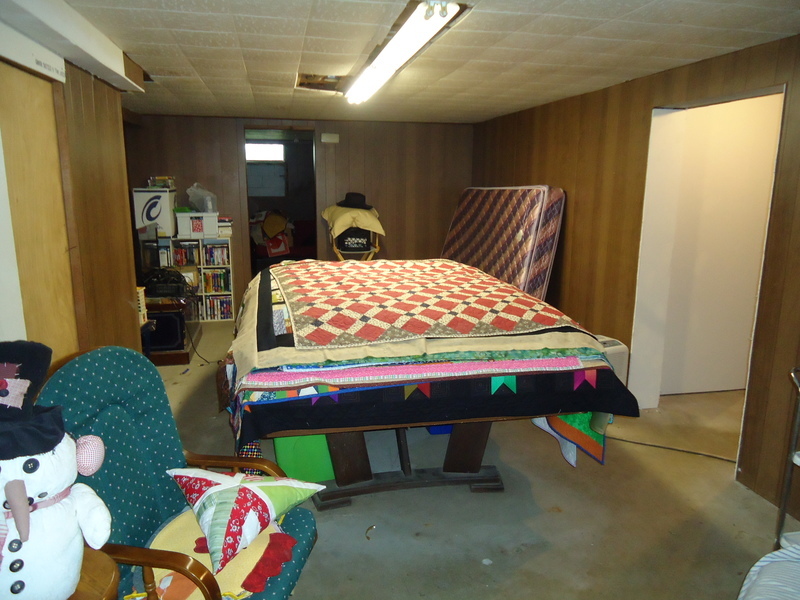 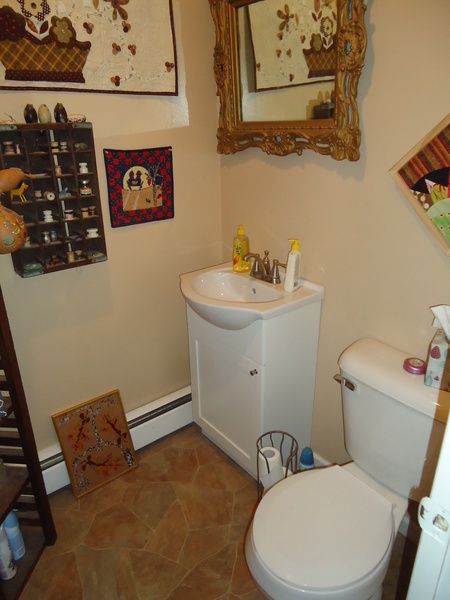 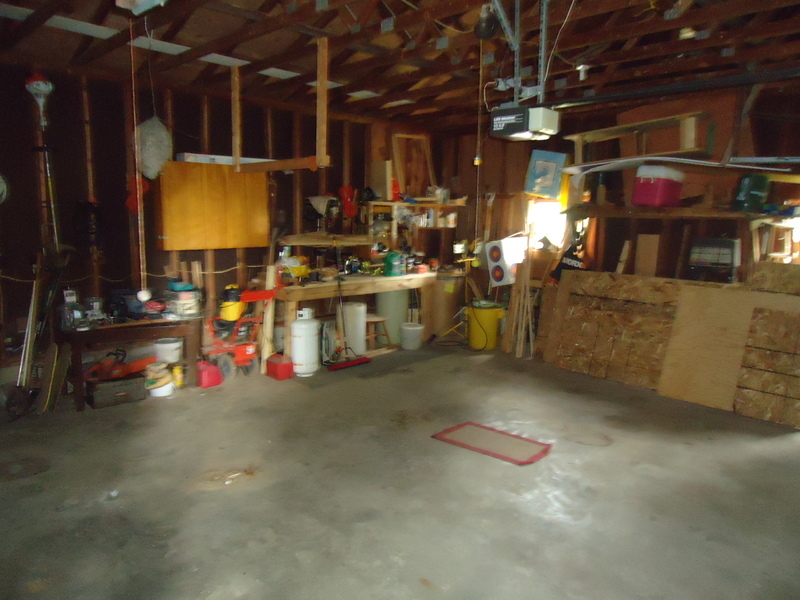 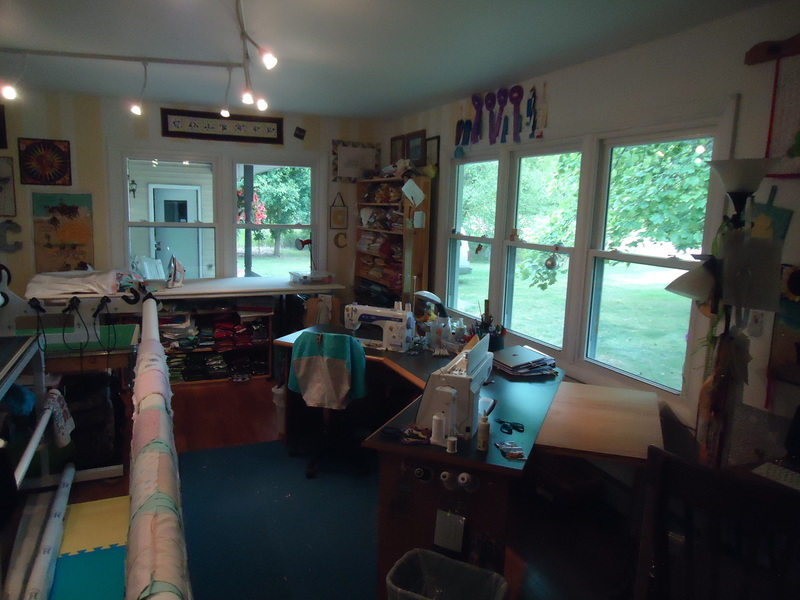 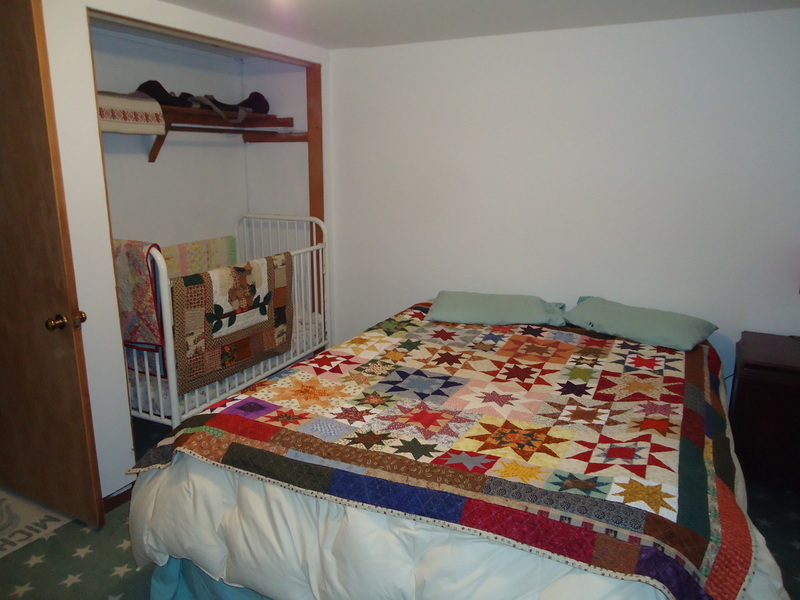 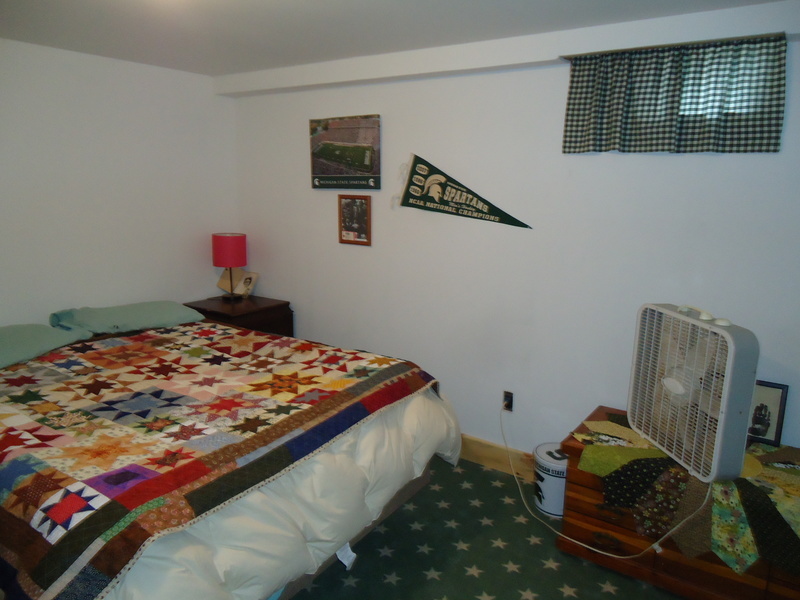 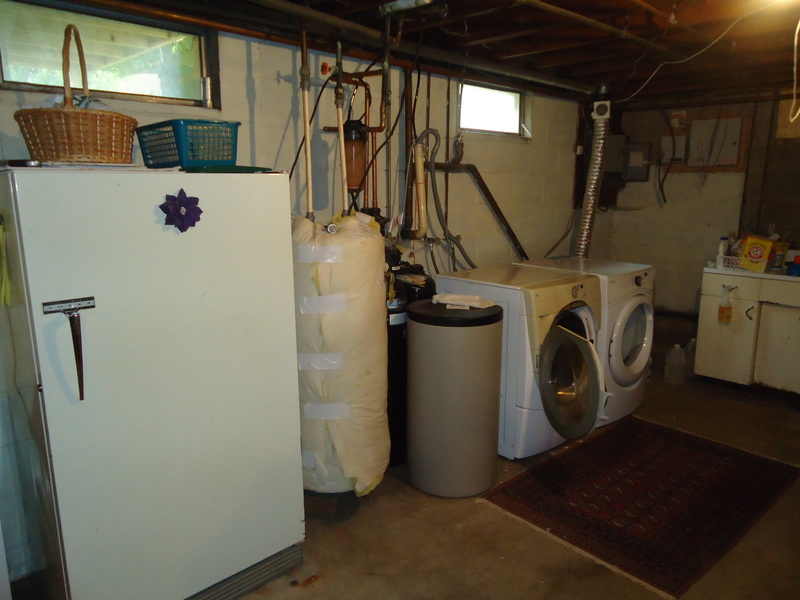 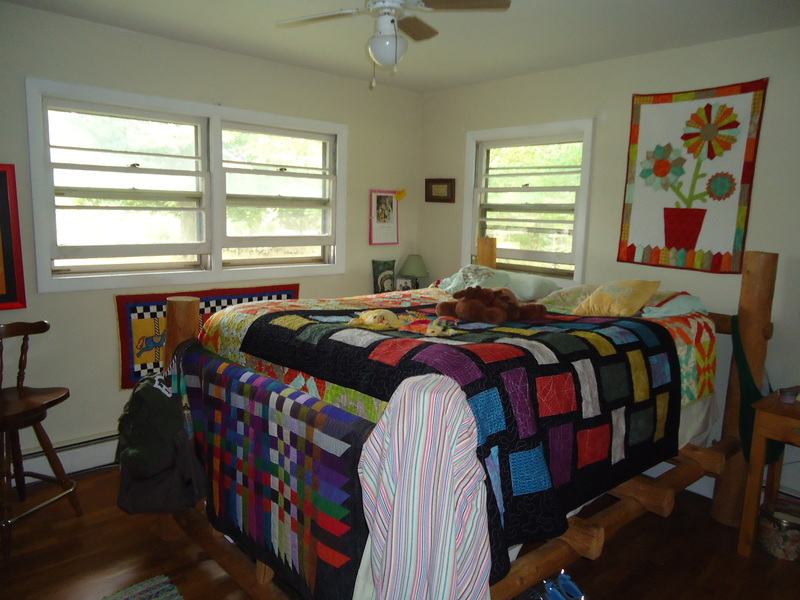 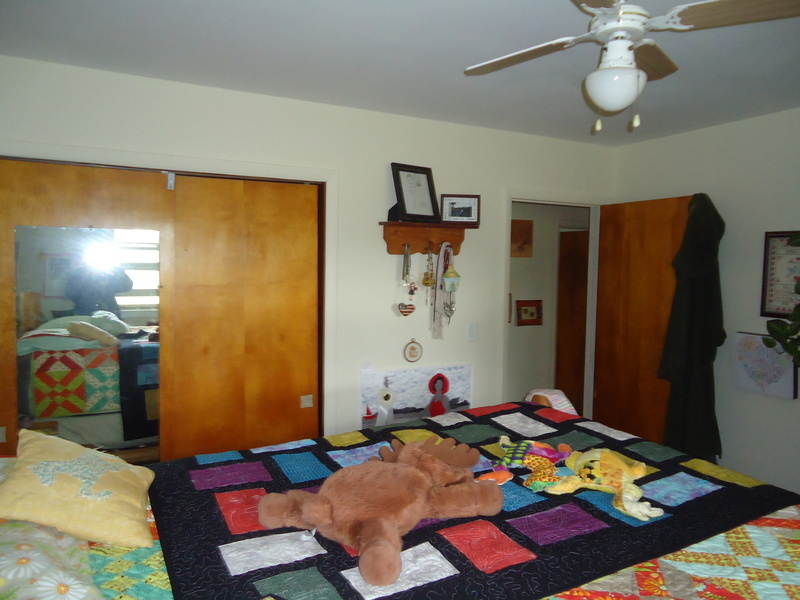 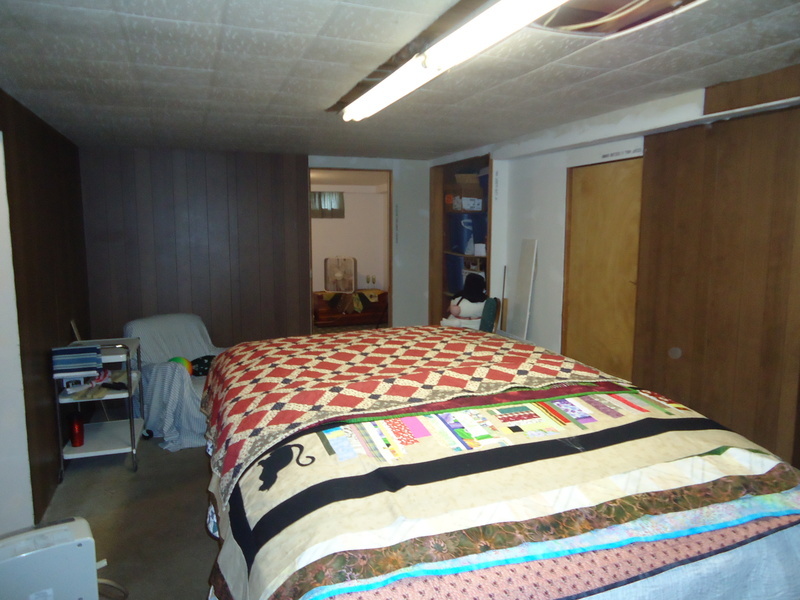 The basement has a partially finished rec room and 2 additional rooms for hobbies or den. 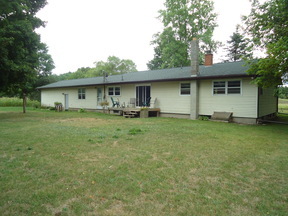 With a 2 car garage, good roof, vinyl siding...this is a great country home. 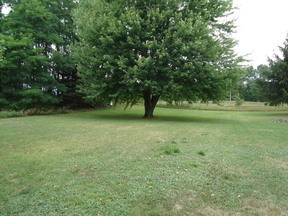 Need more property? There is a possibility of purchasing up to 60 additional acres with 40x60 pole barn.